I have another beautiful Classic 23 foot Mako for sale. This boat was finished just last spring and is by far the best boat out of Babylon Boat Works. 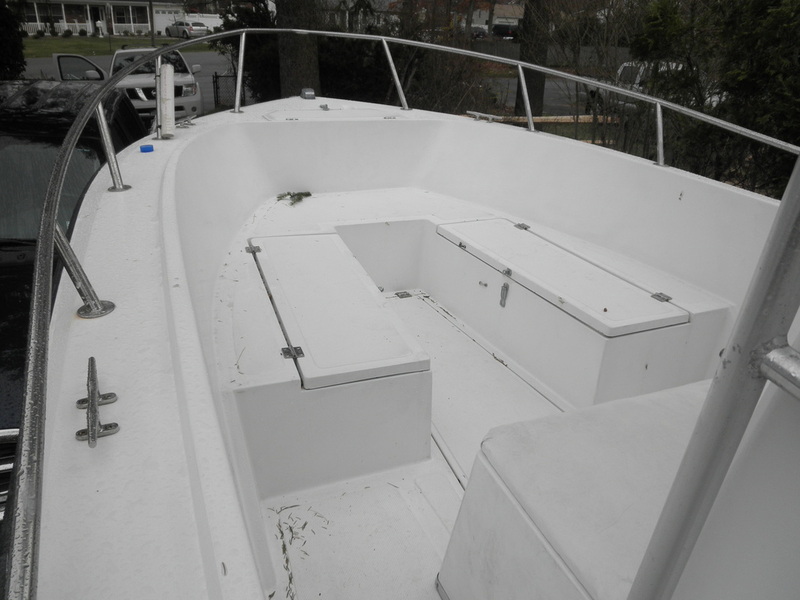 It has been completely restored including new transom and deck. 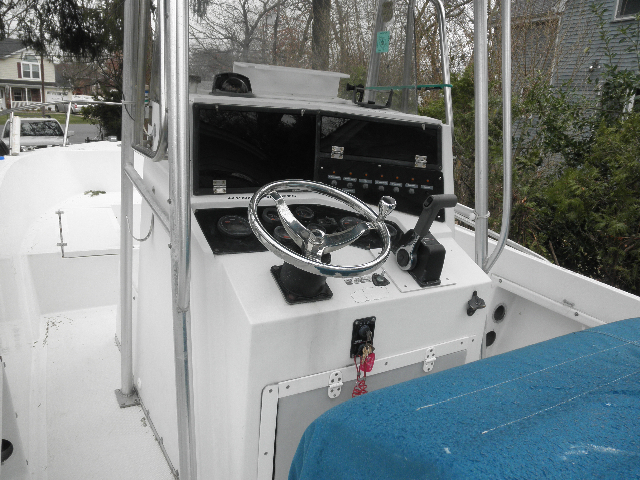 It has a custom fiberglass pulpit with a Good anchor davit and plow anchor. The Awl Grip paint was shot by Dave Trapani who is the best and is in Stars and Stripes Blue on the hull and oyster white interior with non-skid on horizontal surfaces. All hardware is brand new and latest design. The entire wiring system has been replaced with the best components available with all circuits linked to blade fuse terminal blocks. 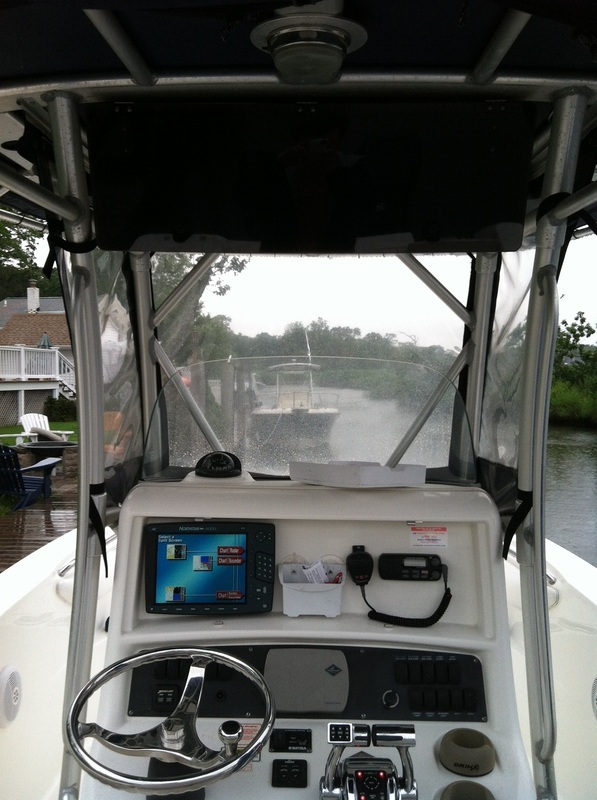 It has Lowrance 12 inch touch screen GPS/Sonar with Structure Scan. It is fitted with a 40 gallon live well with positive saltwater feed and is self draining. 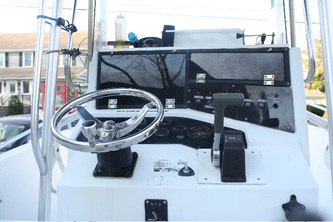 Below deck the entire hull is filled with closed cell foam which provides structural integrity, soundproofing and ultimate flotation. This boat is truly unsinkable. 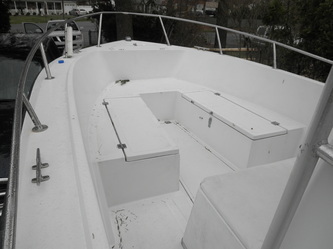 The small amount of teak remaining on the boat is in Bristol condition. 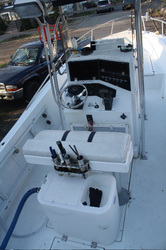 Engine is a new E-tech 250 hp with only one year use and low hours. 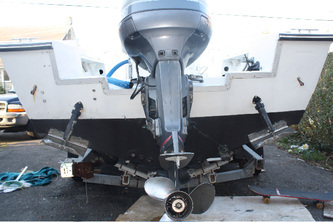 This boat is near 50 mph. The owner is asking $49,500. 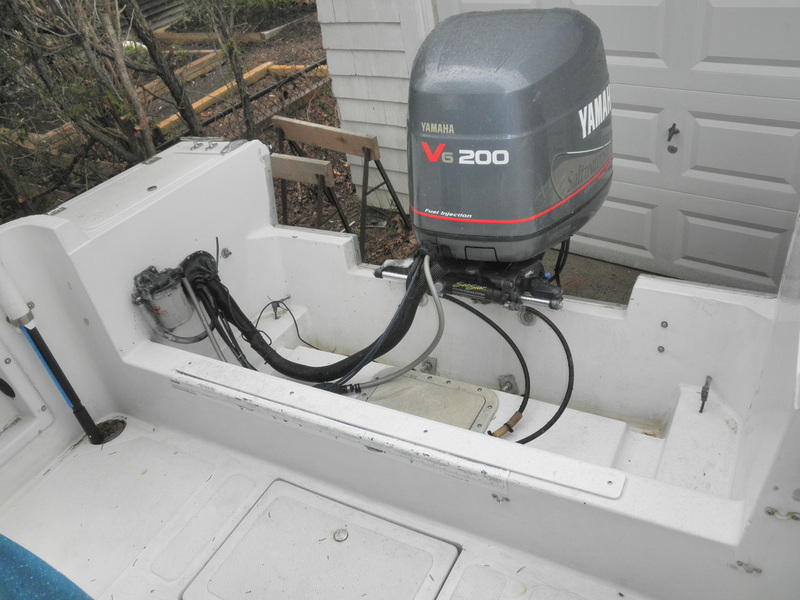 He is willing to accept this price to move into a larger boat as he has more than 65K into this project. 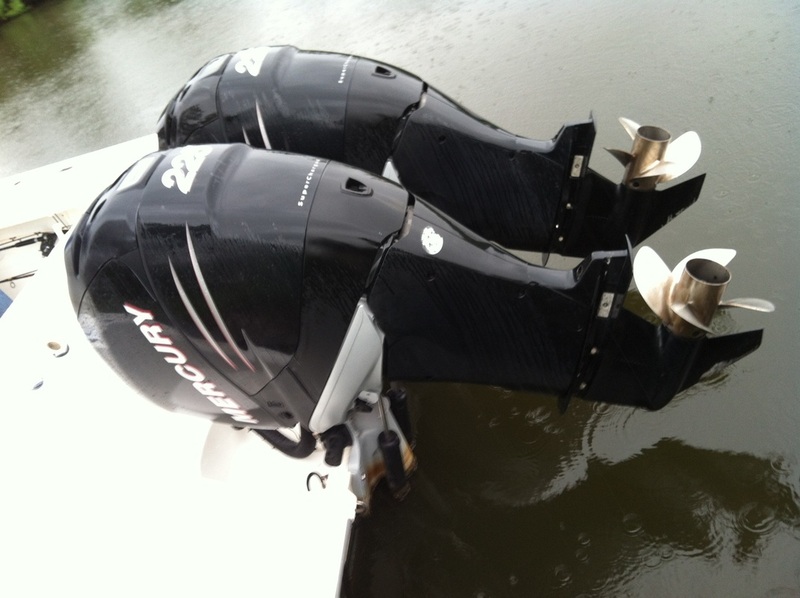 He likes to have new things to do and boats are his thing. 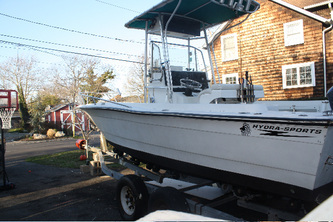 This is a steal for this boat. 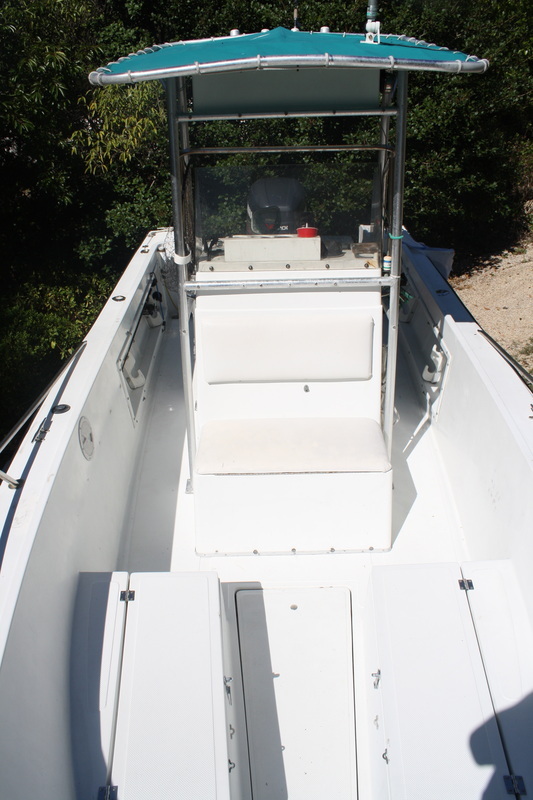 If you like my boat "Skimmer" which is an exact duplicate then you will want to own this boat. I have the survey of this boat which was done for insurance purposes if you want to know exactly how great it is.If interested please email me atcaptal@skimmeroutdoors.com. 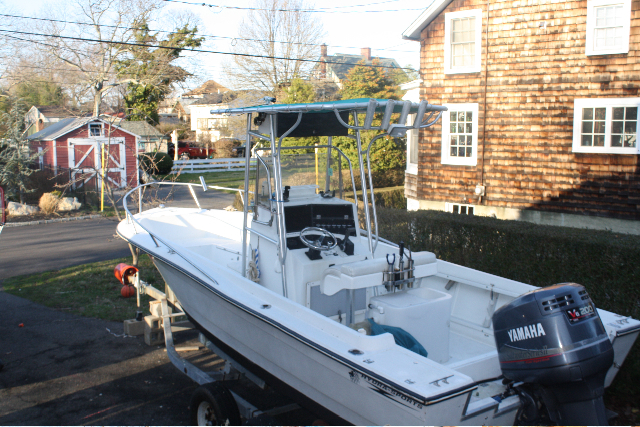 The owner also has a 1987 17 foot Boston Whaler Montauk with 2005 115 hp. 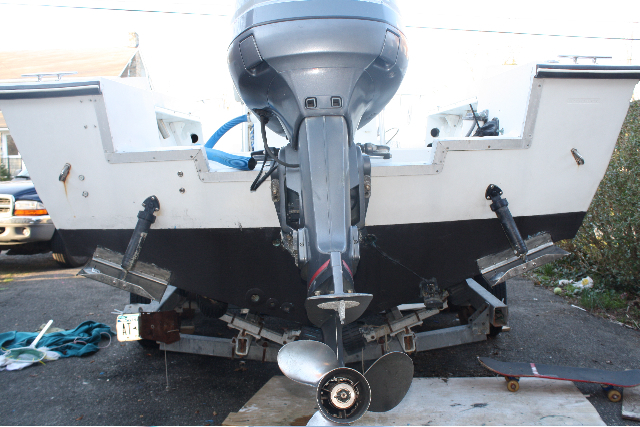 Mercury and trailer for sale and it is also in most excellent condition. 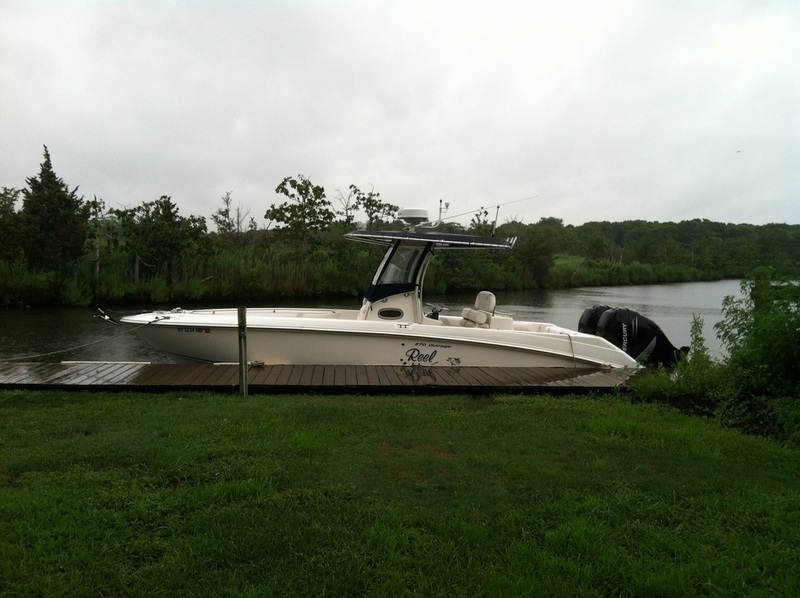 Asking price $8500. 2011. 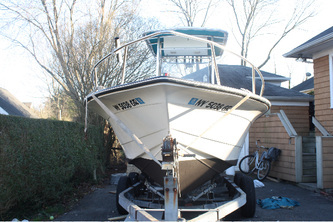 Asking $9000. Two more years of Gold warranty remaining. Fully dealer maintained. 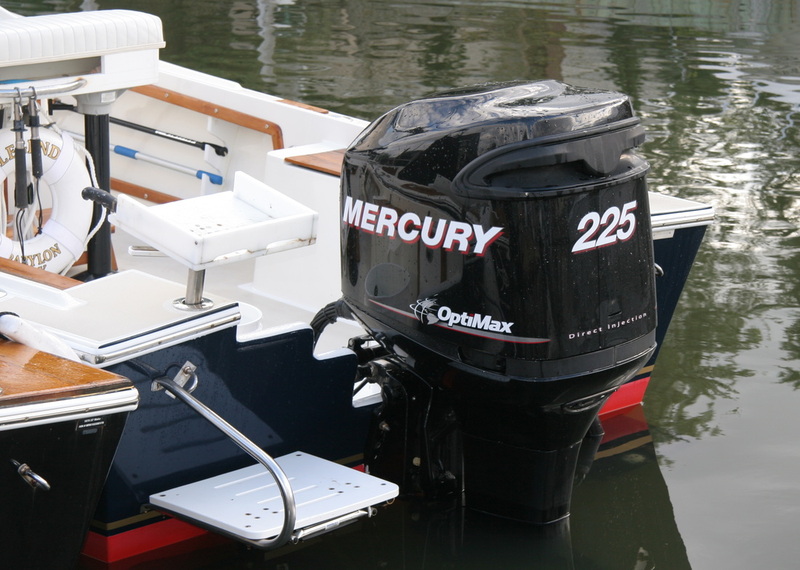 OptiMax 225 XL (25 inch) perfect running top notch motor.